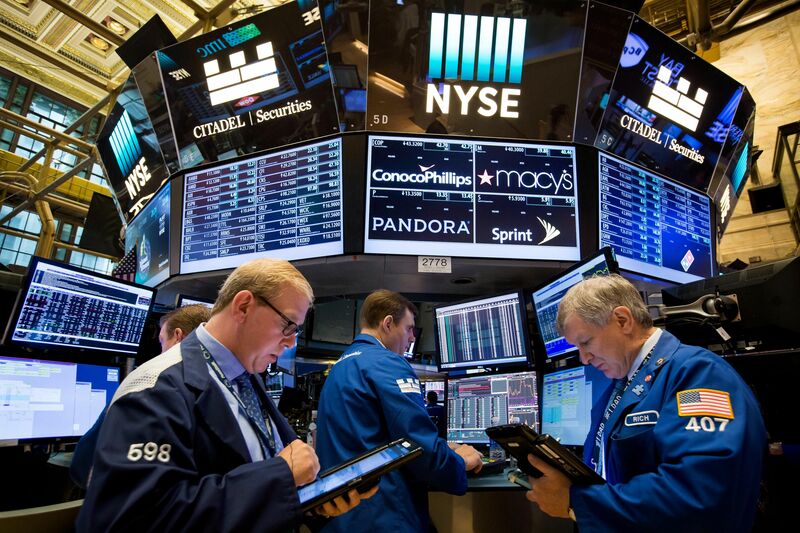 The major U.S. index futures are pointing to a sharply higher opening on Tuesday, with stocks likely to see further upside after turning positive over the course of the previous session. ?North Korea made clear its willingness to denuclearize the Korean peninsula and the fact there is no reason for it to have a nuclear program if military threats against the North are resolved and its regime is secure,? Chung said. Easing concerns about a global trade war may also lead to strength on Wall Street after President Donald Trump indicated proposed tariffs on steel and aluminum imports would be removed if the U.S. negotiates a “new & fair” NAFTA agreement. In a post on Twitter, Trump indicated that the tariffs on steel and aluminum would only be removed if the U.S. negotiates a “new & fair” NAFTA agreement. “We have large trade deficits with Mexico and Canada. NAFTA, which is under renegotiation right now, has been a bad deal for U.S.A. Massive relocation of companies & jobs. Tariffs on Steel and Aluminum will only come off if new & fair NAFTA agreement is signed,” Trump tweeted. Trading activity was somewhat subdued, however, as traders looked ahead to the Labor Department’s monthly employment report due to be released on Friday.